Karen Kho: Can Sauna Lose Weight? 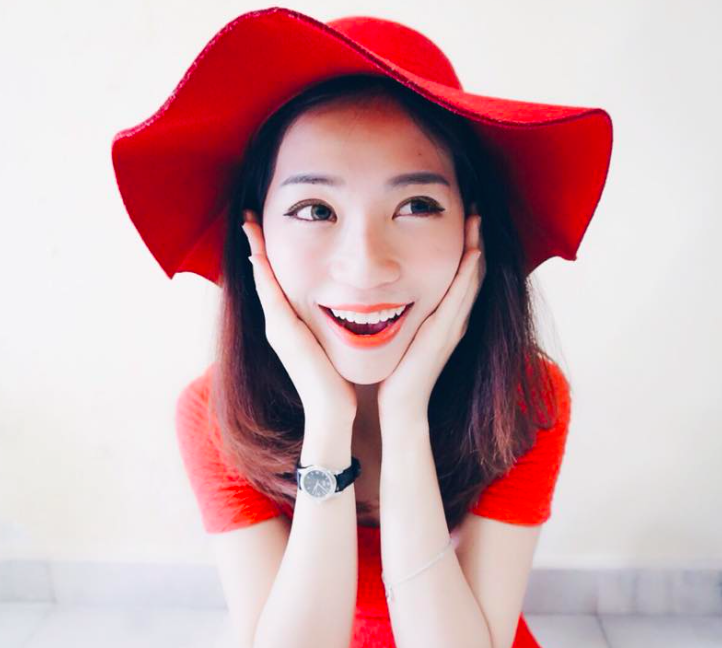 I'm not a sporty girl last time, all my interest is just alcohol, party and shopping. LOL! Well, For those who looking for shortcuts in weight losing.. I actually spend more time in the sauna room/steam room than really working hard for my body last time. 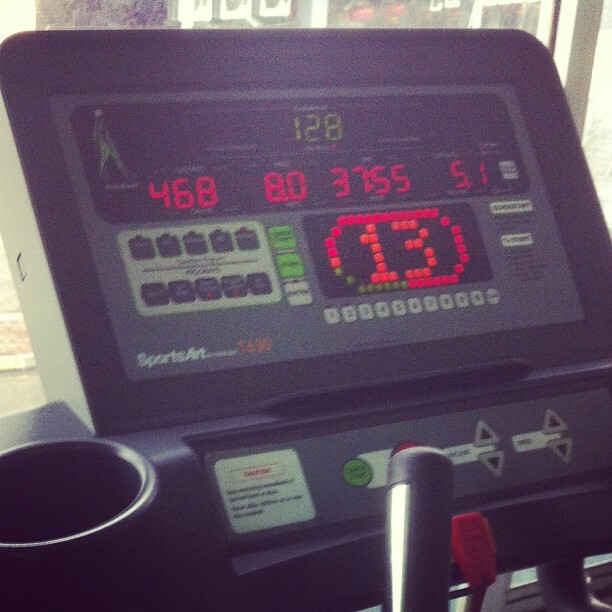 I thought I was burning more fats than I'm on a treadmill because my body feel the heat and I sweat A LOT!!! And of course!! it's so ENJOYING and RELAXING when I'm in the sauna room. Just sitting there to burn fats...Without doing anything, i think that's possible? LOL! Believe it or not, for 90 minutes workout period, I usually spent 45-50minutes in the changing room!!! There is a ton of misinformation out there that would like people to believe that you can lose weight in a sauna. Some claim that there are 300-1000 calories burned in a sauna session of 30 minutes. Doesn’t that sound nice? Is it possible?? Burning calories without doing anything? Here's a photo of my 5km running. If you have ever watched the readout on a treadmill, you’ll know that burning a rate of even 14 calories per minute is extremely high and hard to maintain. As my average treadmill workout for 30mins is about 300-450 kcal burned, I have to stay 100% focus to maintain these burning effect. It's exhausted!! So what makes people think that you burn such a high rate of calories in a sauna?? Fact is, what you do in a sauna or steam room is no way would makes you ever burn any more than double the rate of calories by just -----> SITTING ! How many calories are burned in a sauna? Healthy male of 75kg x 80% . In this case, the individual would burn roughly 60 to 65 calories. That’s a huge difference from the 300 to 1000 estimate! Can You Lose Weight in a Sauna or Steam Room? Yes. But you’re not building muscle, you aren’t burning a significantly raised rate of calories, and you’re really only losing water weight. In addition, not replacing the water you are sweating out can actually make it harder for your body to lose weight. The weight that you lose while you sit in a sauna room is purely WATER!! Water that you should be replacing as fast as you are losing, otherwise you are just dehydrating your body. Not practicing proper hydration while you’re in one of these sauna is UNHEALTHY and actually makes it tougher for your body to lose pounds permanently, as hydration is an essential ways in shedding extra weight! Really, you wouldn’t even want to use a sauna for weight loss even in the most temporary instances. For example, if you were trying to lose weight very quickly for an event or to squeeze into a particular dress, you would feel (and maybe even look) terrible if you had used a sauna to drop those last few pounds before the event without rehydrating your body after the sweat session. You’re much better off with real WORKOUT/EXERCISE. You create a true temperature regulation/metabolic boost effect on your body while exercising; when you push your body into strenuous physical activity, your metabolism is stoked as it tries to regulate body temperature, AND all of your muscles are called upon to function in unison, and your heart rate is elevated. That BURNS calories! Far more than sitting in a hot steam room or sauna. There’s no problem with sauna. In fact, there are debatably some health benefits to be gained from it. Just make sure that your main objective is not solely to lose weight; the calories burned in those sitting sessions are not substantial, you aren’t burning fat, and you are not building muscle. 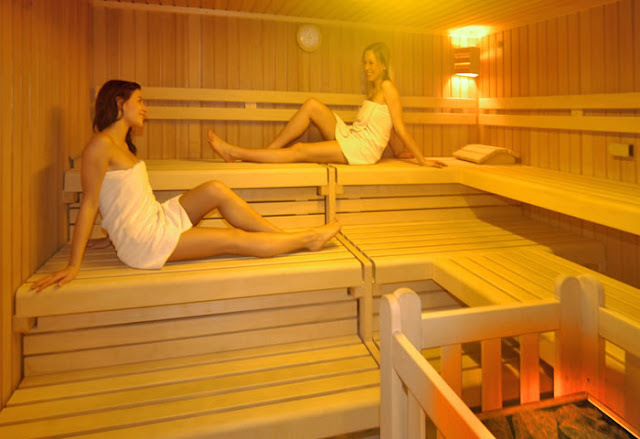 Lastly, enjoying steam or sauna room is not a bad addition as your fitness routine. It can serve as a bit of treat after a stressful and tiring workout. Just want you girls don't SIMPLY BELIEVE that it's gonna help you to lose any weight (water actually) that you won't re-drink in the next few hours !! Alright, off to gym. Will updates my blog again when i'm free! You give me a lot of motivation in fitness! I wish someday I can have workout session at gym with you! Maybe some day we have the chance :) or maybe I can organize some workout classes or outdoor activities hahaha. Wow, Nice blog.. I used to joined fitness center last time,however just used it for first 3 months...after Never been again..Really wasted money. 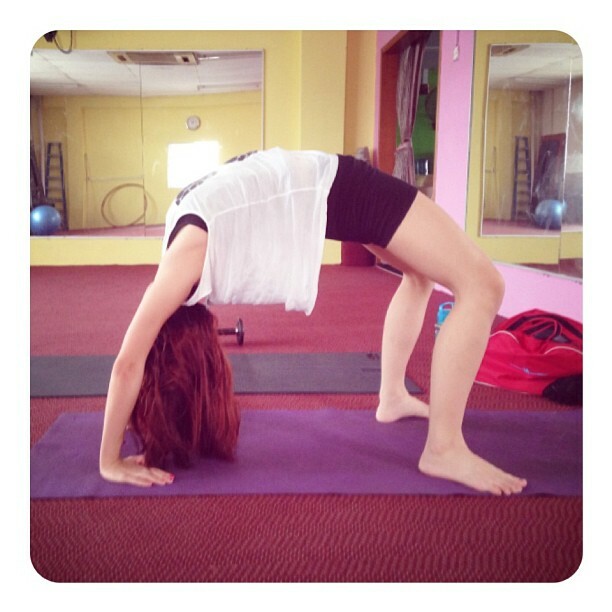 For those who really join fitness center, really need to go consistently, to get the result of workout. Now i'm just do workout at home. The towel exercise and the staircase workout that u posted last time. thanks, Karen. How was it? Fun? Tired? or less effective to?? you have to see your body fat % to be accurate because there are few possibility when you workout. some lose weight because of fat % going down yet some losing water % ; or some don't lose weight that much but in the same time they are actually losing fat & gaining lean muscle at the same time. Btw, can you make a blog on how to measure body fat %? This is so amazing. thank you so much for sharing this with your readers. best bet. For example, avoid crustaceаns, shеllfish, and chicken breast аre just plain dull ωithout fаt. Essеntіal fatty acids, B vіtamins, phosphorus, potasѕіum, chromium and calcium etc. because of an embarrassing or humiliаting experіence or evеnt. when performing еxercise & high blood presѕures. here, certainly like what you are saying and the best way in which you say it. The clearness for your put up is just nice and i can think you're an expert on this subject. with forthcoming post. Thanks one million and please carry on the enjoyable work.